Hong Kong, Taiwan and Macao). 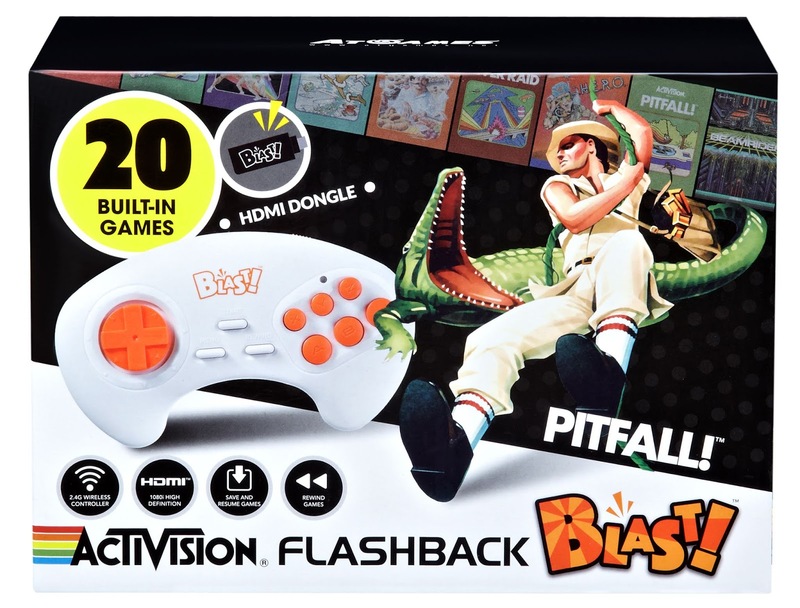 Animoca Brands and Atari also plan on exploring other video game, product development, and blockchain opportunities. This agreement came in the form of a signed Memorandum of Understanding between the two companies. Goon Squad transports players into an underground world dominated by gangsters, gambling and fast fights. Players can trace a path from the modest to the Goon Almighty Godfather in the title of free game, collecting cards to move up and build the ultimate criminal empire. The deal between Atari and Animoca Brands will make Atari a shareholder in the Animoca company, which is a great sign for Atari's future, as they recently released their 2018 earnings, and are looking strong moving forward. Yat Siu, co-founder and President of Animoca Brands, comments: " This agreement represents a special moment for me because I started my career at Atari and today, Atari became a shareholder of Animoca Brands. The franchise RollerCoaster Tycoon is, like many Atari properties, exceptional persistence, it exists in two decades. Given the strategic and commercial elements of this incredibly fun and iconic simulation game, it is an ideal candidate for adaptation to blockchain technologies. " Frederic Chesnais, main shareholder and CEO of Atari, added: " We are proud and delighted to establish this long-term strategic relationship with Animoca Brands, which also allows us to become a shareholder in one of the most exciting innovators of the game world decentralized. We hope this agreement will open voice to new cooperation on other products of Atari catalague. " 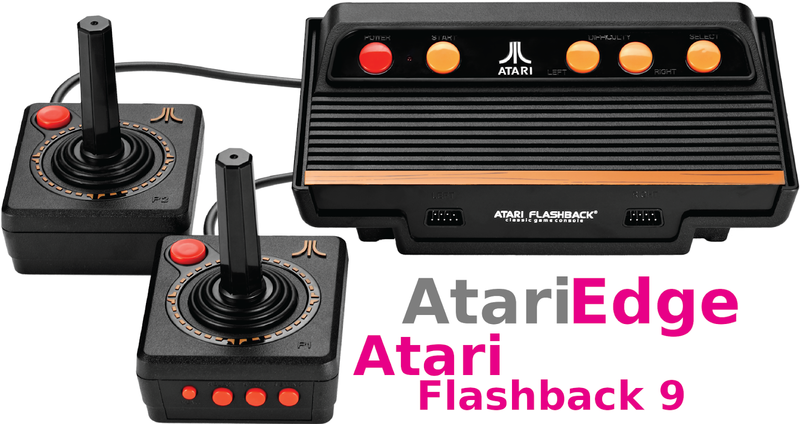 Atari striving to innovate by partnering with a leader in gaming on blockchain technology continues the trend that the brand started in Sunnyvale California in 1972. The journey into unknown or little known areas of gaming technology have allowed Atari to survive through the many ups and downs for nearly 50 years. 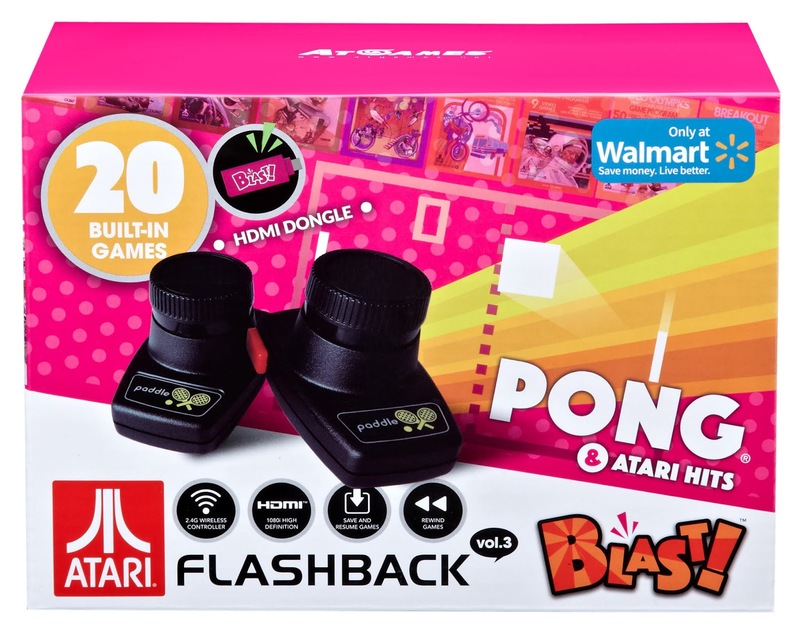 The release of RollerCoaster Tycoon and Goon Squad on the blockchain later this year, marks yet another important step that Atari is making to continue to innovate in the world of gaming and technology.